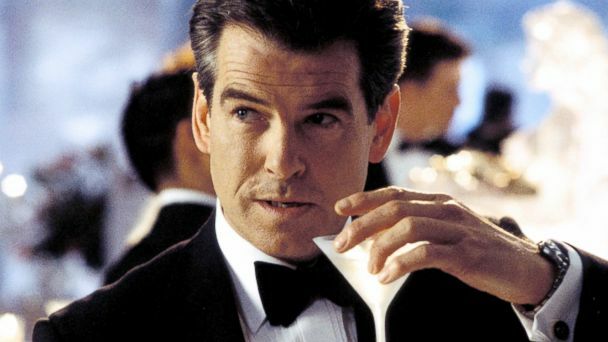 After exclusion of days when Bond was unable to drink, his weekly alcohol consumption was 92 units a week, over four times the recommended amount. His maximum daily consumption was 49.8 units. He had only 12.5 alcohol free days out of 87.5 days on which he was able to drink. Q: Chronic cough and exertional dyspnoea. Is there lobar collapse?